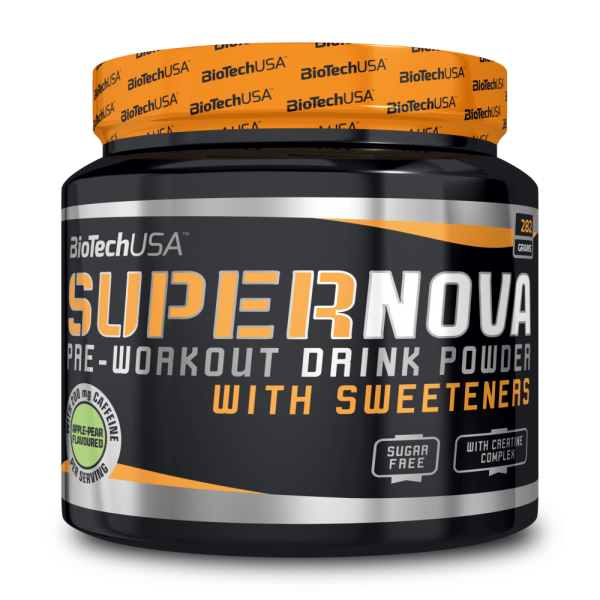 SuperNova by BioTechUSA is a pre-workout supplement that offers a quick injection of energy to increase performance during physical exercise and to help you obtain better results. SKU: 30. 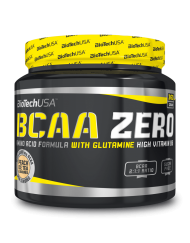 Categories: BioTechUSA, Pre Workout. WHAT ARE THE PROPERTIES OF SUPERNOVA? 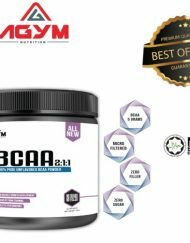 Citrulline and Arginine, precursor amino acids of nitric oxide. 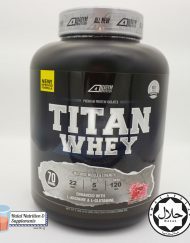 They help improve the blood flow to muscle tissue and therefore increase the amount of nutrients and oxygen that reach the muscle tissue which results in a reduction of fatigue, an increase of physical performance and an increase of muscle mass. 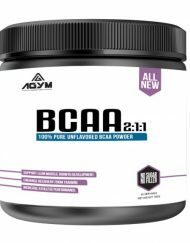 Beta-alanine boosts the levels of carnosine, a substance that has the ability to neutralize the muscle acidity that is generated by lactic acid during exercise. Less acidity means better performance and less tiredness. 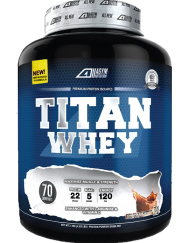 The formula includes Taurine, an amino acid that has an anti-catabolic action and promotes muscle development. Taurine intervenes in the excitation-contraction coupling of the skeleton muscle and it helps to regulate heart rate and contractions. It has a great antioxidant activity. 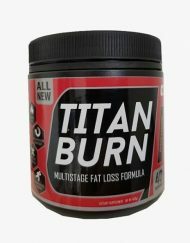 Includes 4 forms of Creatine of maximum bioavailability. In our body, creatine is transformed into creatine phosphate, which promotes the synthesis of another substance, adenosine triphosphate (ATP). ATP plays a vital role in generating energy in muscles. 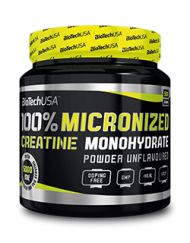 Creatine promotes muscular development and recovery. 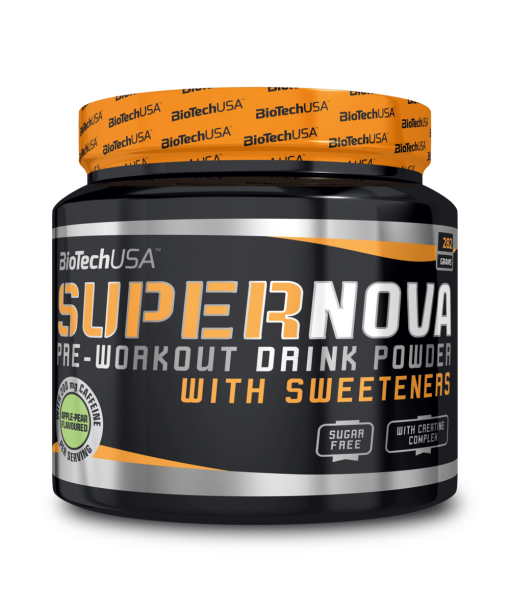 SuperNova also contains caffeine, ingredient that ensures increased alertness and physical performance and Vitamins B3 and B6 that help reduce fatigue and tiredness. Vitamin B6 is also involved in the correct metabolism of proteins and carbohydrates. WHO CAN BENEFIT FROM SUPERNOVA? 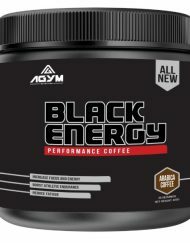 Athletes from all disciplines that seek an extra supply of energy for a maximum performance during workouts. 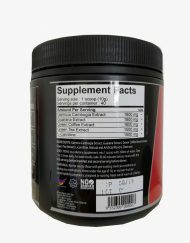 As a dietary supplement, take 1.5 tablespoon of SuperNova with 200ml of water. Take 15 minutes before training.